2006 Foal, 16.1hh. Cost $175,000 as a yearling and a lowish price for a full brother to Shamardal. Mark Johnston the trainer and he had been involved with the purchase of Shamardal for a knockdown 50,000gns as a yearling with that horse left unsold for $485,000 as a foal. Ran twice as a juvenile starting with a place in a 7f Redcar maiden in June. Unplaced in a York 7f Maiden the following month. Began his 3yo career with success in a 10f Maiden at Redcar. Unplaced in 6 further runs that season with his OR declining from 92 to 79. Won 3 handicaps as a 4yo over 10f to 12f with his OR going back up to just above 90. At 5yo he acieved one win in a 14f handicap. 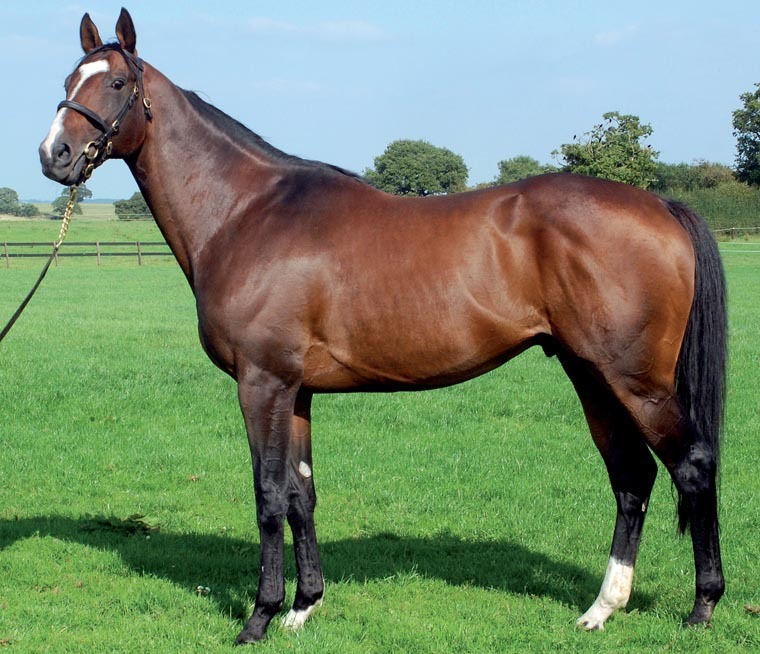 Retired to the Throckmorton Court Stud at a fee of £1,750 and moved to the Mickley Stud in 2015 at a fee of £1,500. 2 Yearlings sold in 2015, of 2 catalogued, for an Average of 25,877gns with the Median the same figure in guineas. First Season Sire in 2016.